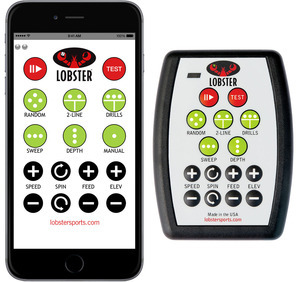 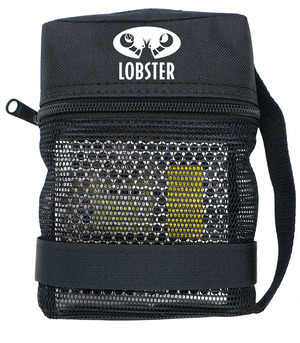 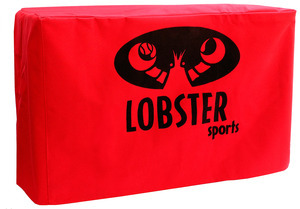 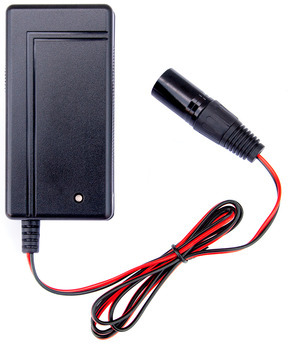 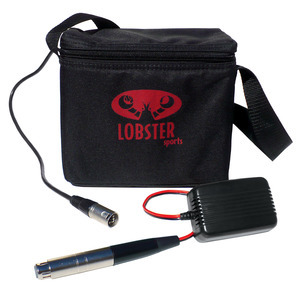 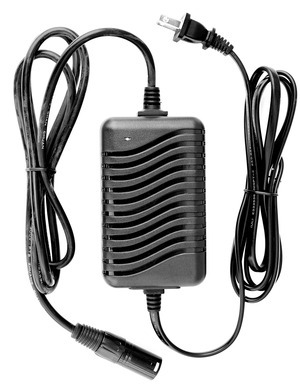 Add the ease and convenience of our custom remote controls for your battery powered Lobster tennis ball machine. 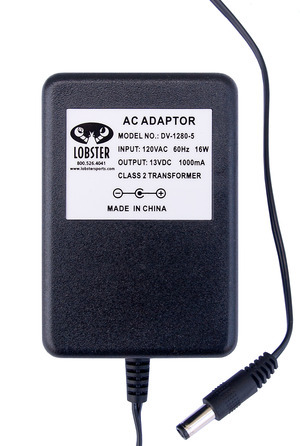 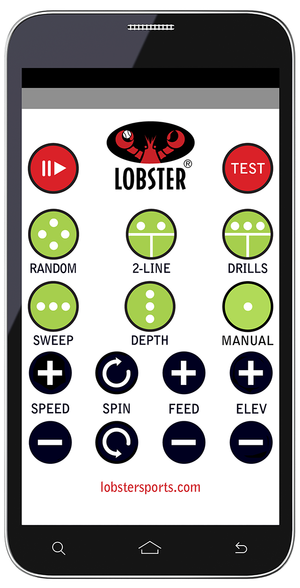 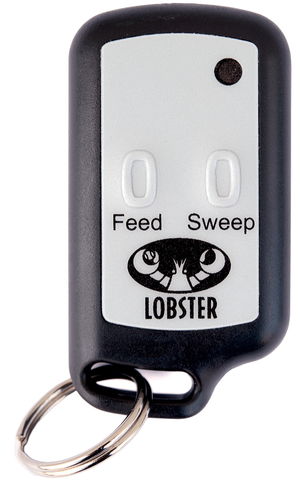 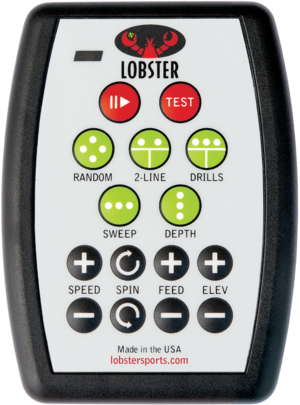 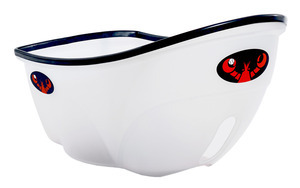 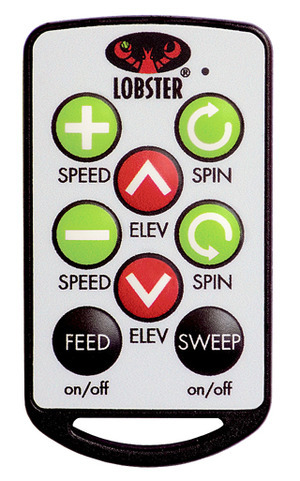 With different Lobster remote control options for all of our machines, you will find the one that works best for you. 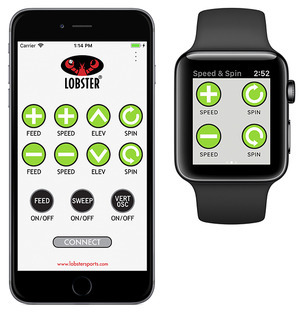 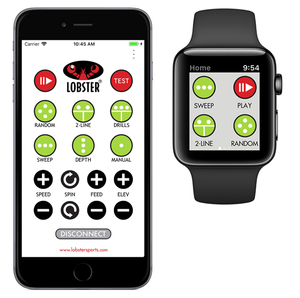 We offer a cutting-edge remote app you can use with your Apple Watch, iPhone, iPad, Android or tablet on our grand machines and now also have a new elite10 for Apple app for the Lobster elite two and elite three machines!